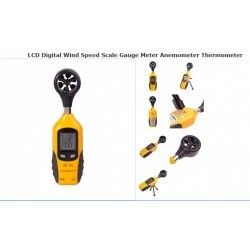 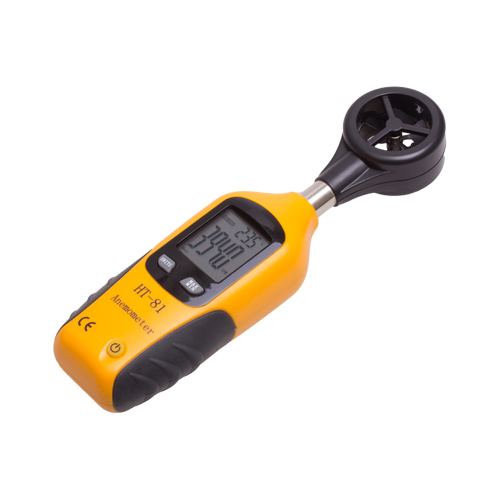 The Anemometer measures air velocity in five units of measure: feet per minute(ft/min), meters per second(m/sec),miles per hour(MPH), kilometers per hour(km/hr), & nautical miles per hour(knots). 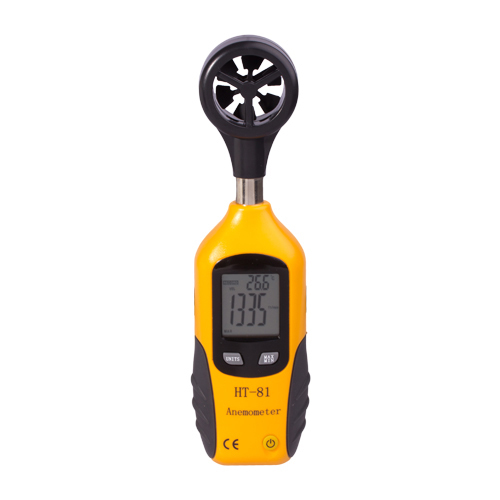 An internal Type K sensor allows it to measure air temperature in Celsius or Fahrenheit units. 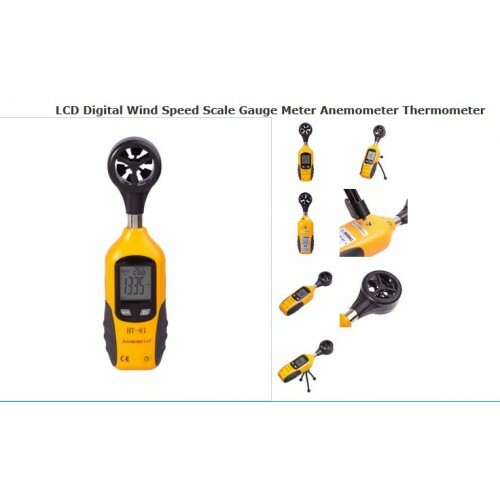 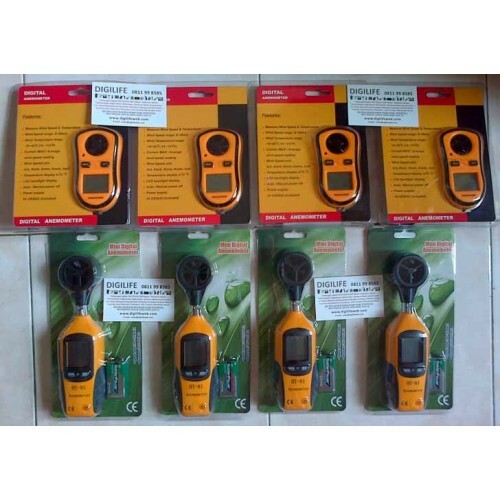 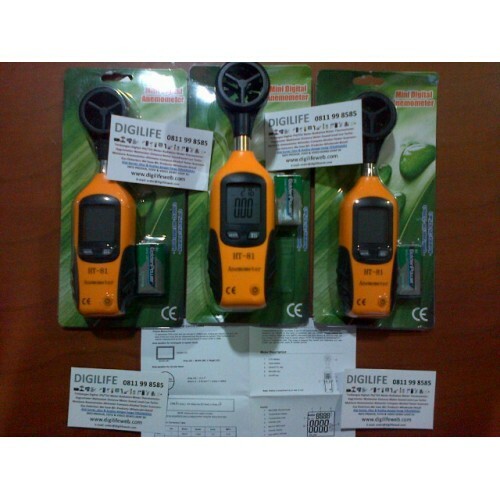 This meter is shipped fully tested and calibrated and with proper use will provide years of reliable service.